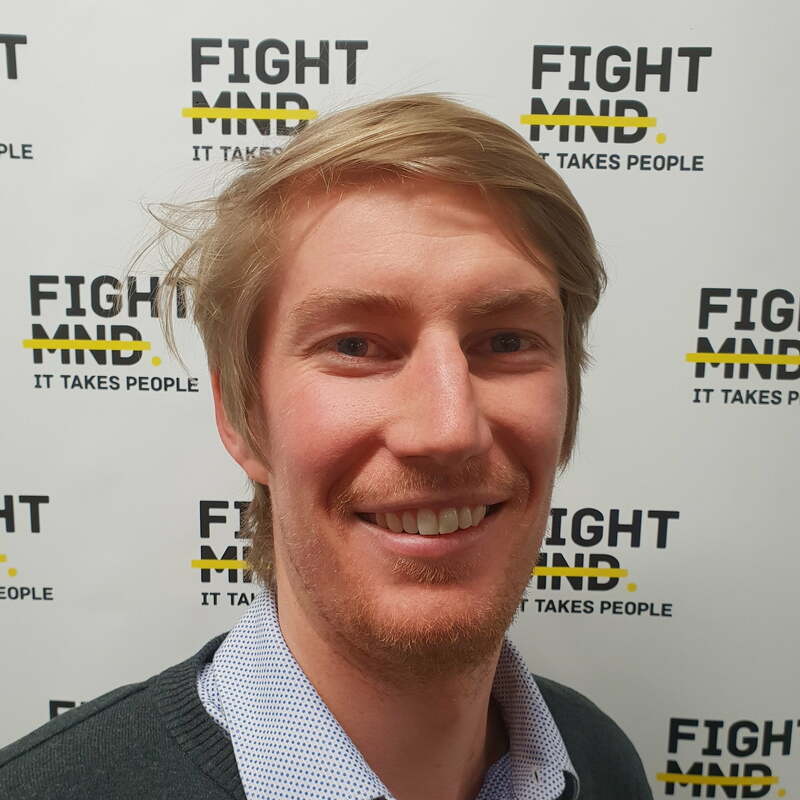 Adam is FightMND numbers and systems guy. He comes to us after years working in the International Not-for-Profit sector, particularly in Latin America. His previous roles include Finance Manager and Projects Coordinator. Now he is back in Australia he is keen to make a lasting impact in his home community.